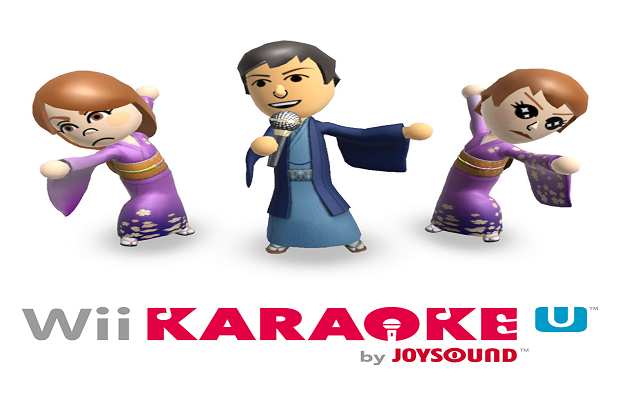 Wii Karaoke U by Joysound will be available on the Nintendo eShop Oct. 4 in Europe. There will be 1,500 songs available at launch, in addition to several game modes, such as Battle mode where two teams of five singers face off against each other. There is also an In-Depth Rating mode that dissects a singer’s score based on things like melody and timing. An Online Rating mode ranks players’ performances across the world. Wii Karaoke U is free, but players must purchase game time in one hour, 24 hours or 30 day increments. However, players will always have access to the song catalogue and the ability to create playlists. What do you think of Wii Karaoke U? Let us know what you think in the comments below or follow us on Twitter and like us on Facebook.